K ill admit im kinda on a English fix at the moment but is that really such a bad thing? 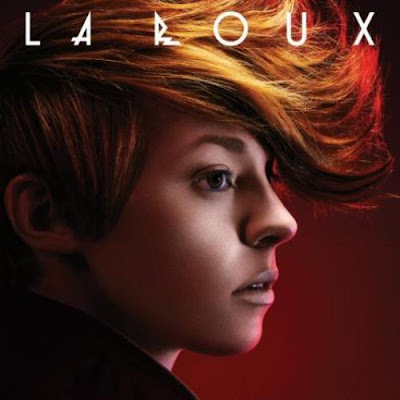 Coming in as one of the biggest artists of the first half of 2009, La Roux's talent and rise into the upper echelon of electronic music can be seen in the flock to remix her. And from one of dubsteps dirtiest Skream! to turntable champions Jack Beats, to Tiesto’s leading his huge weekly podcast with a remix by Dean Coleman & Nima Nas, djs all over the world have been taking her soft voice, cutting it up, and making some of the top dirtiest dance tracks. And at only 21 years of age you can expect a great future from Eleanor "Elly" Jackson.